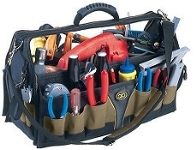 Sign Tools From Street Sign USA! Street Sign USA carries specialty tools designed to aid you in completing your sign related tasks. Install your signs professionally with our line of sign tools. We carry a complete line of brackets & hardware to complete your sign mounting projects!